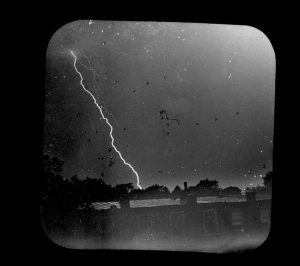 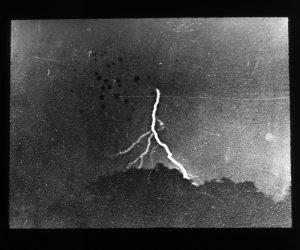 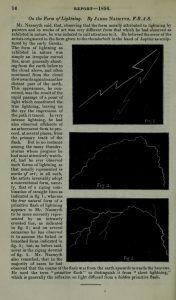 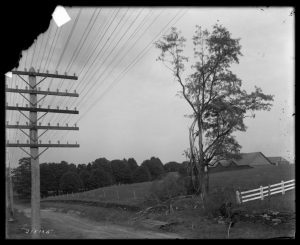 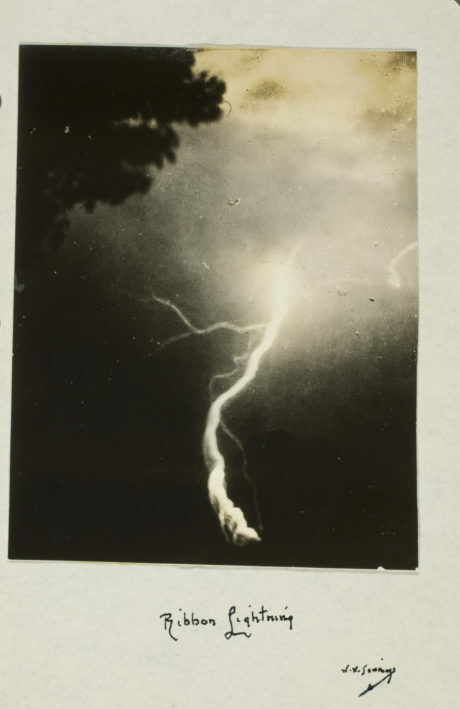 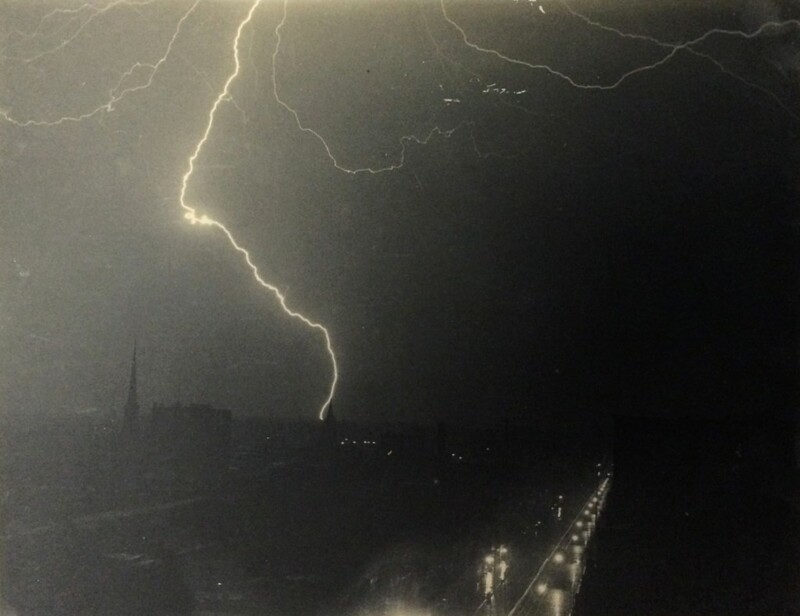 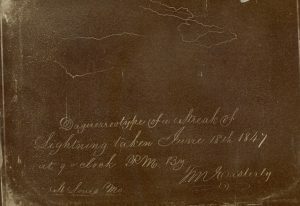 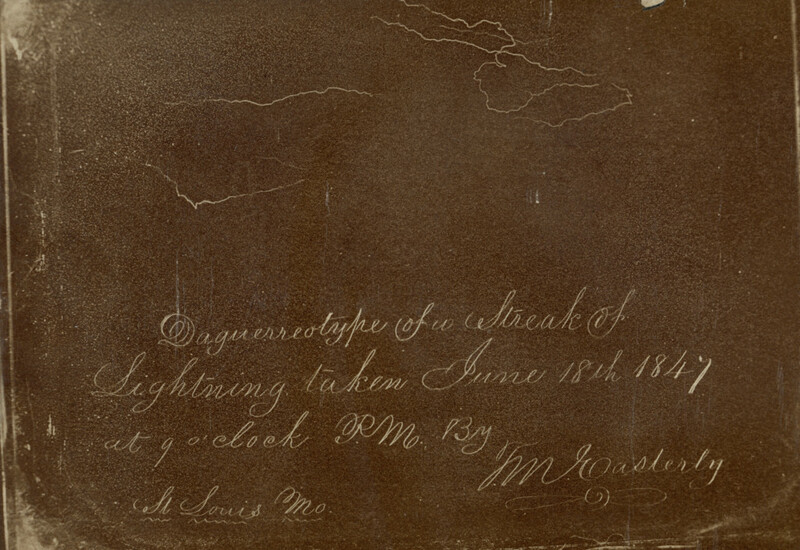 While Jennings’ photographs entertained and captivated audiences, they were also aligned with a broader international interest in the photography and categorizing of meteorological phenomena in order to better understand and predict their occurrence and capacity for destruction.19 In the American Journal of Photography, meteorologist Alexander McAdie proposed that photography could help determine the dimensions and electrical energy of a lightning flash, thereby potentially facilitating its control.20 National weather services demonstrated particular investment in the collection and implementation of lightning and cloud studies. The United States Weather Bureau, officially established in 1890 under the Department of Agriculture, received many photographs of weather events, including images by Jennings, which they summarized in the Monthly Weather Review and displayed at the 1893 World’s Columbian Exposition in Chicago.21 The British Royal Meteorological Society (RMS) used photographs and firsthand observation to authoritatively assert the atmospheric inaccuracies of fine art. 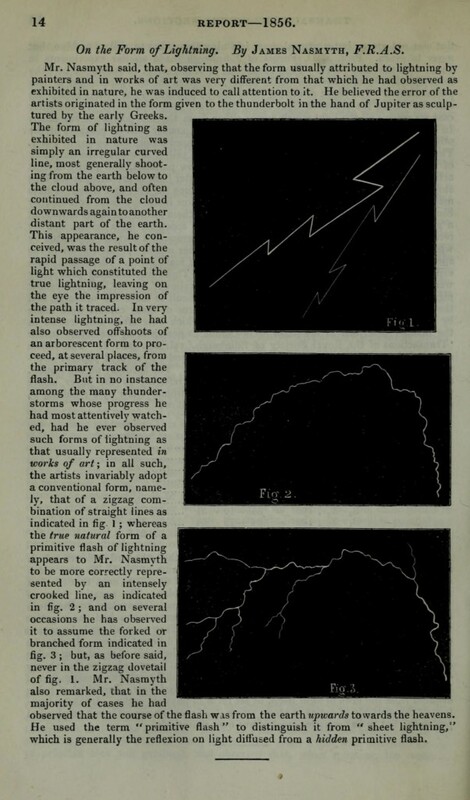 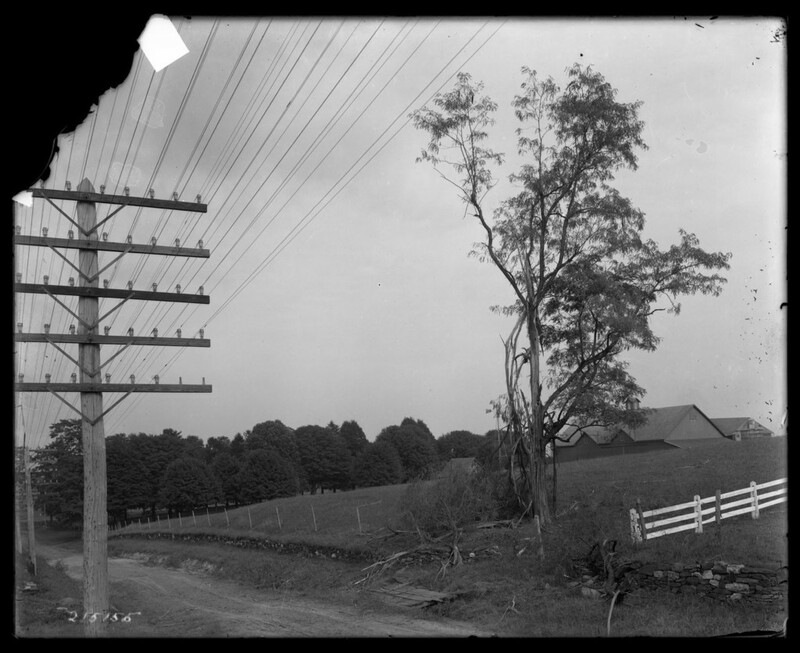 As photography historian Jennifer Tucker has demonstrated, the employment of photography by the RMS reveals the intimate entanglement of artistic visual practice and ideologies with scientific imaging and its reception in the late nineteenth century.22 In an 1895 address to the RMS, the astronomer and meteorologist Richard Inwards condemned a number of “weather fallacies” promoted by artists. To illustrate his presentation, Inwards compared a projected image of artist’s lightning with “a photograph taken direct from nature” in order to demonstrate that “the artist had very little understood the true form of the lightning flash.”23 Inwards upheld the photograph, “direct from nature,” as the more accurate record.